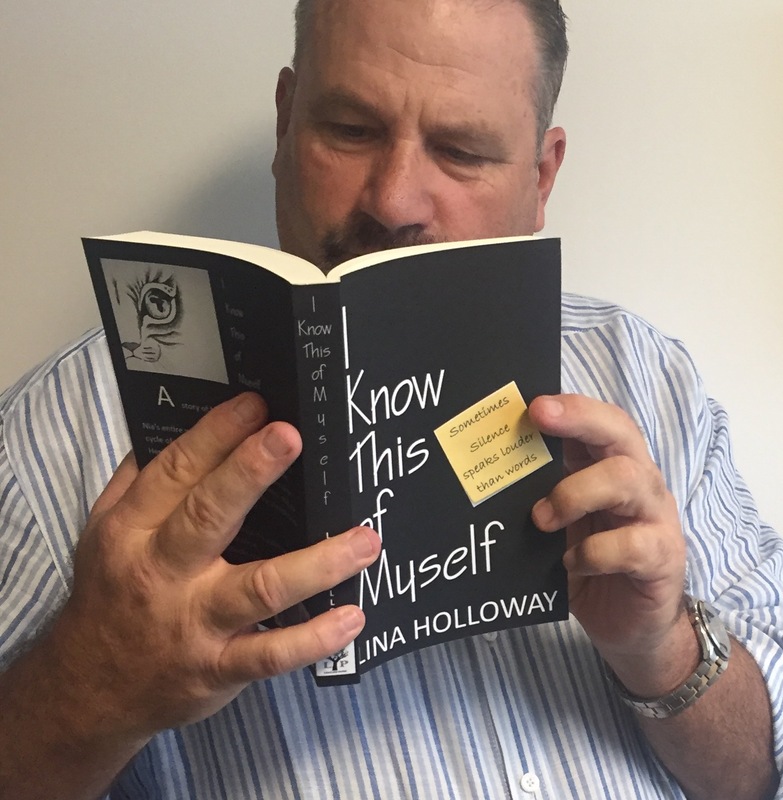 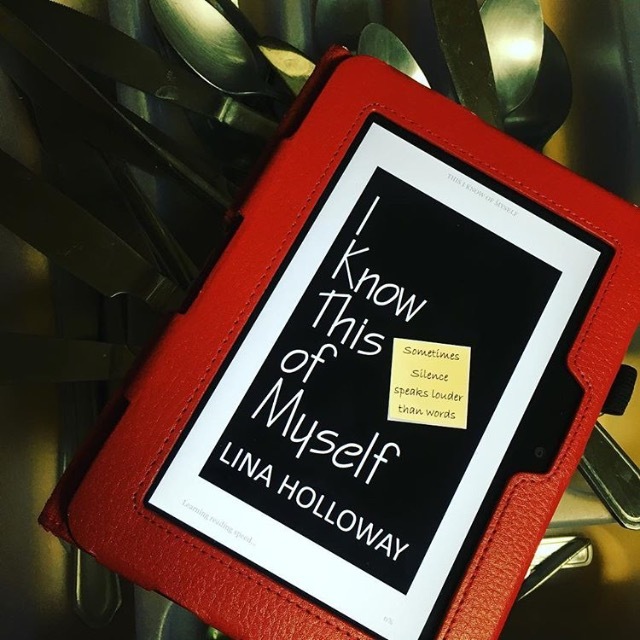 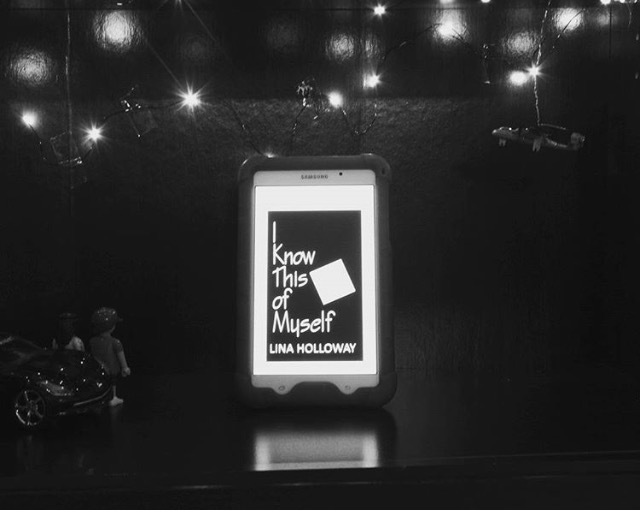 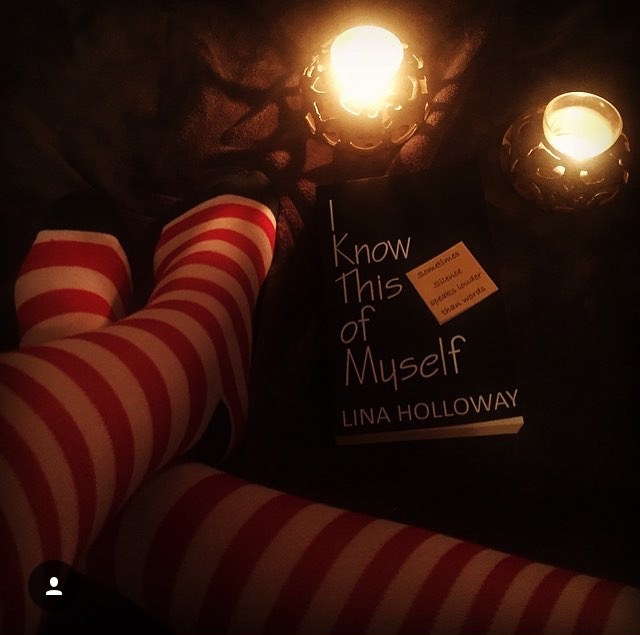 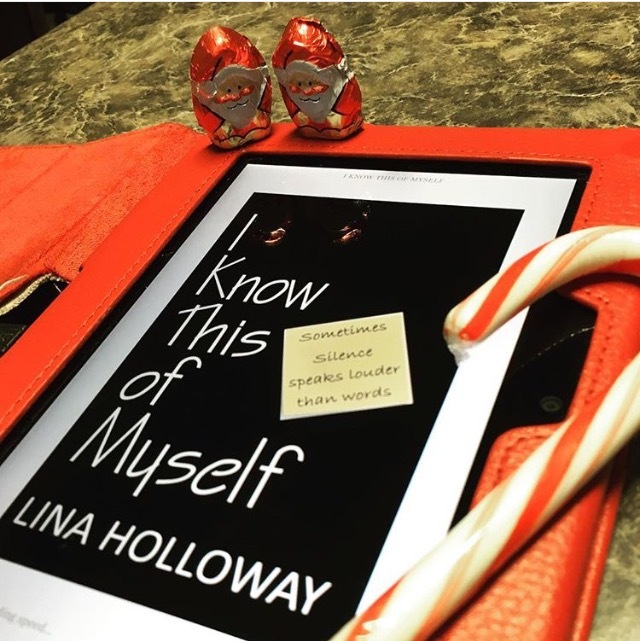 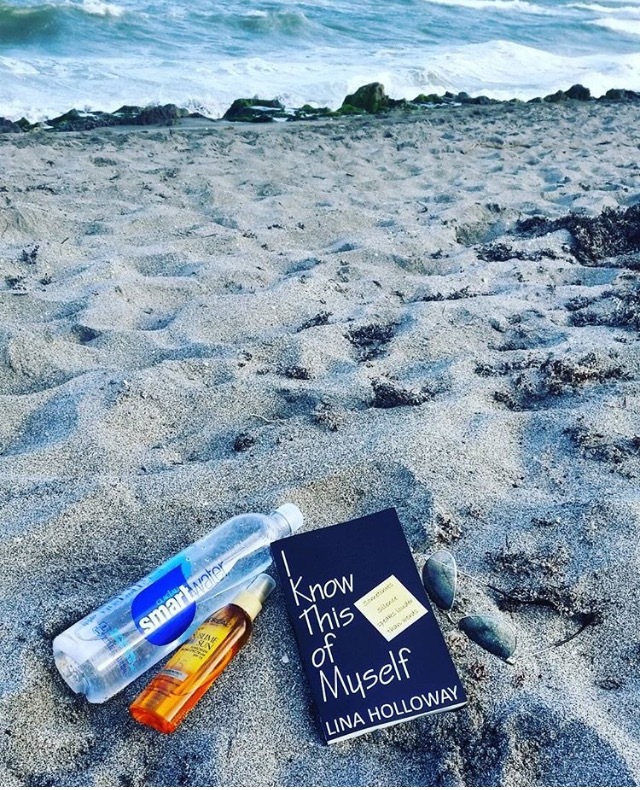 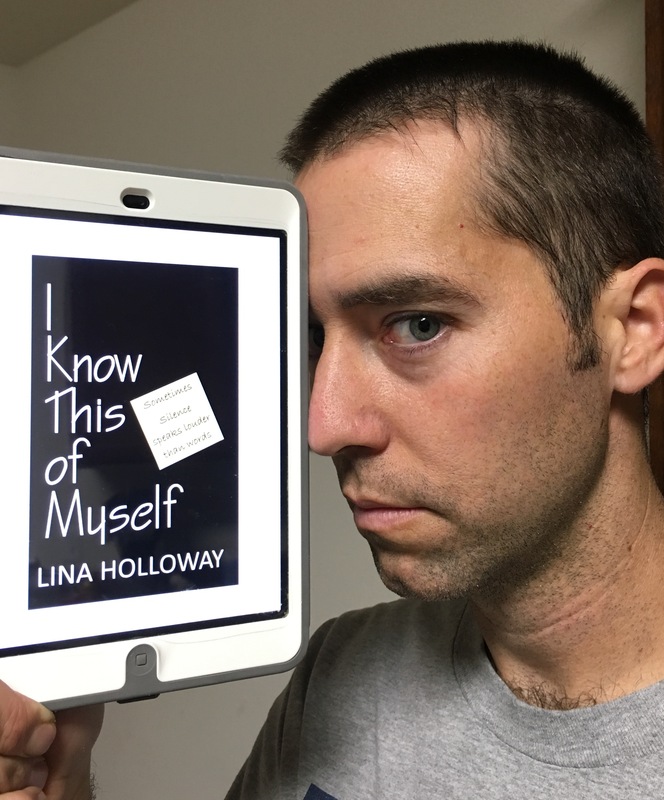 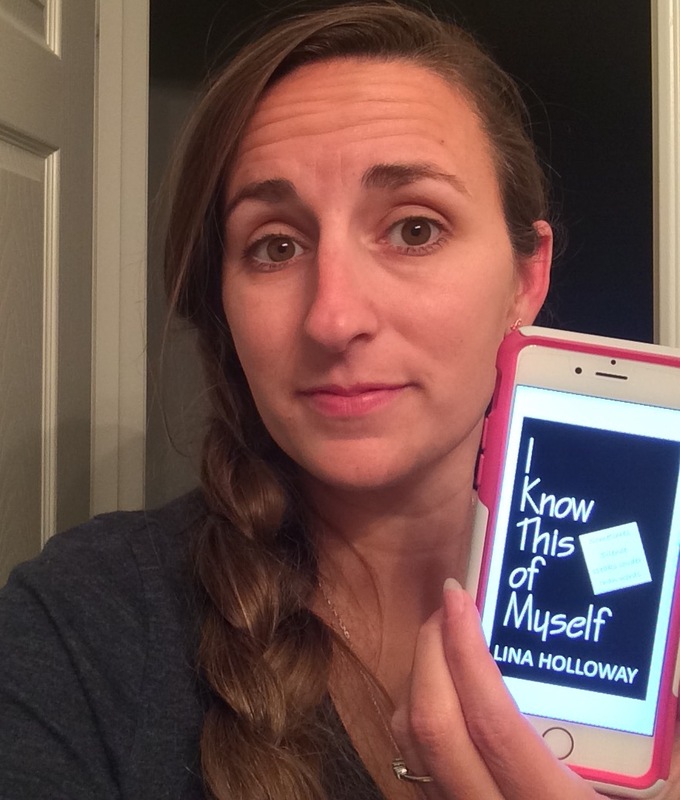 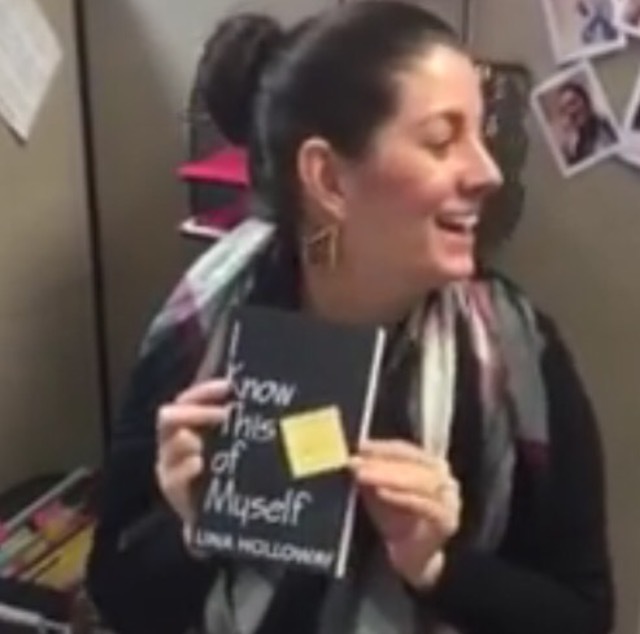 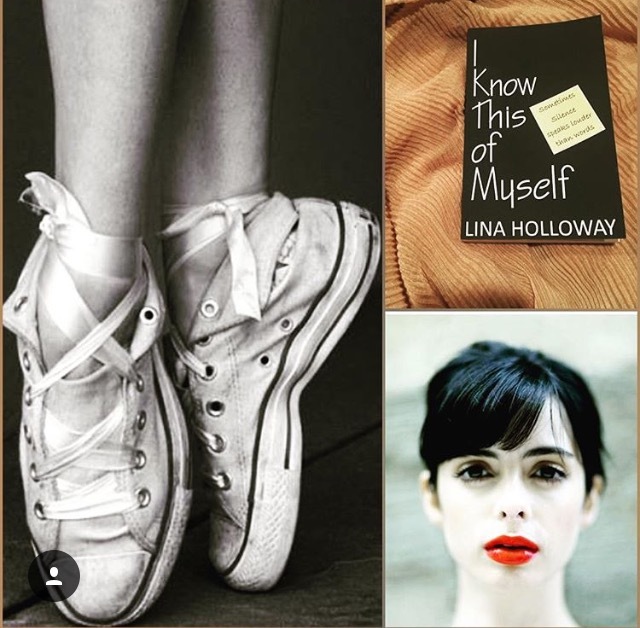 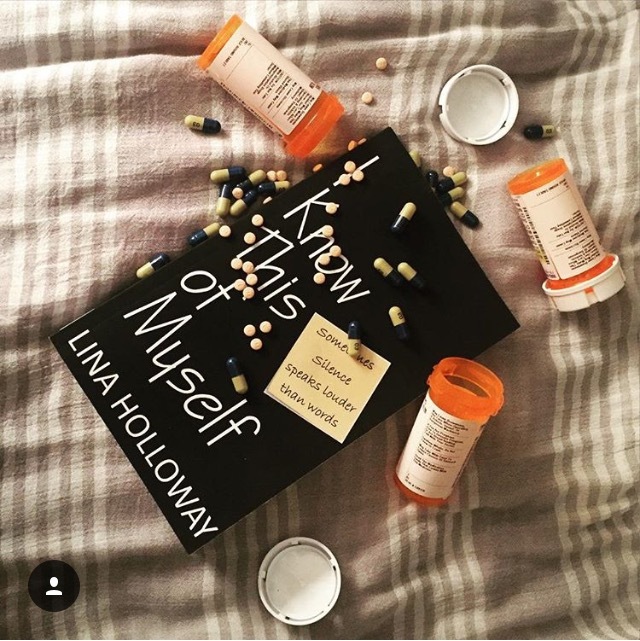 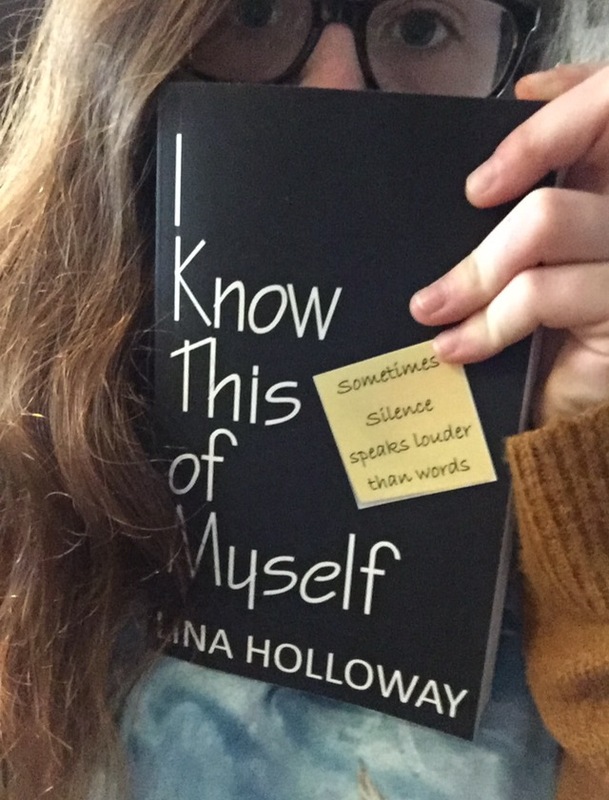 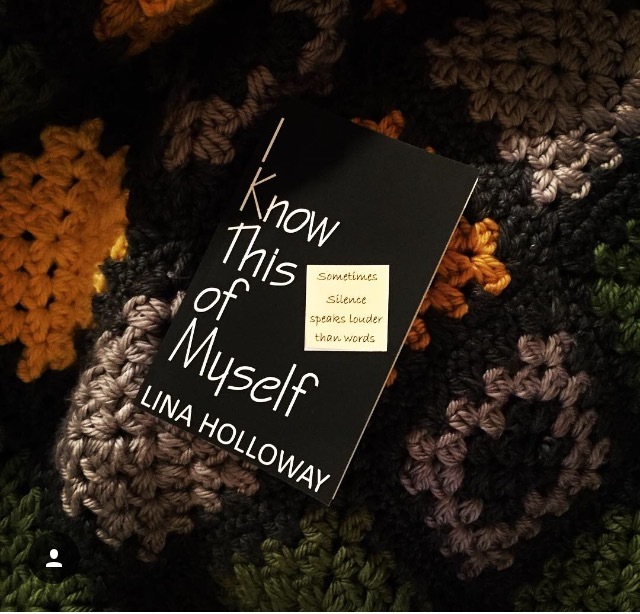 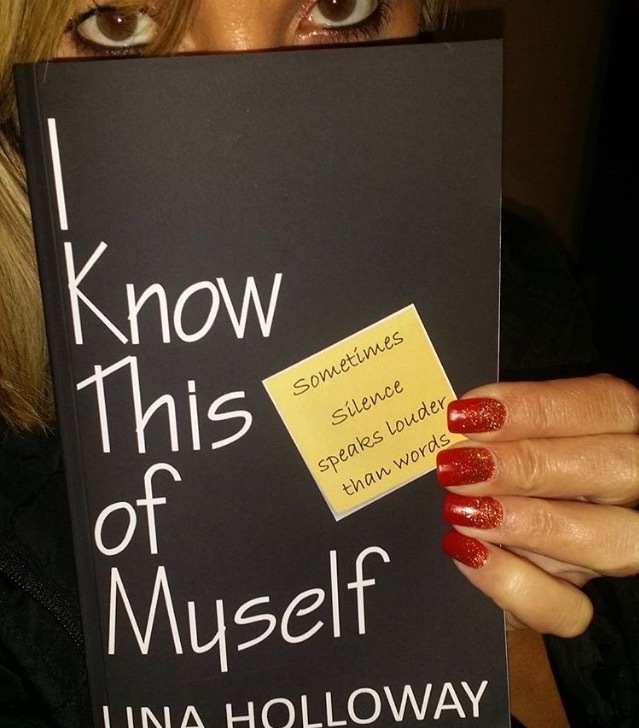 Email your pictures with the book to lina@linahollowaybooks.com or share/tag them on one of the Social Media sites and they will be displayed here. 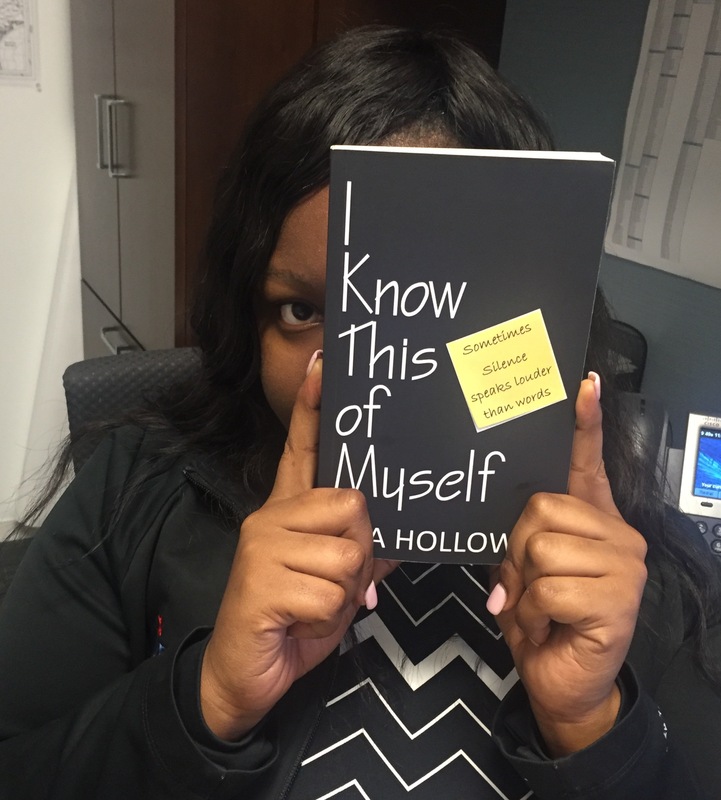 I enjoyed doing my first local book signing today, December 2, 2015. 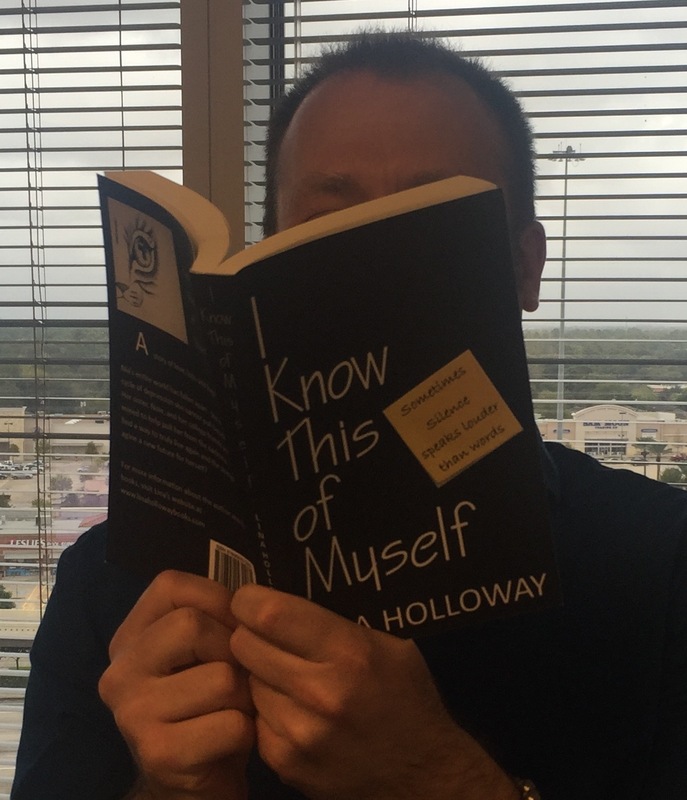 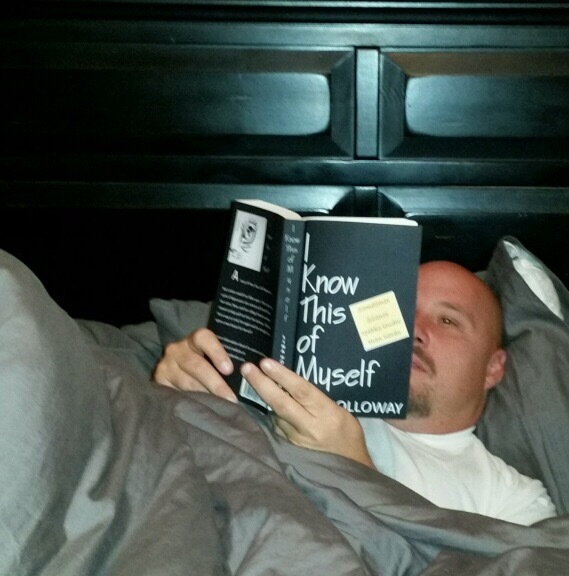 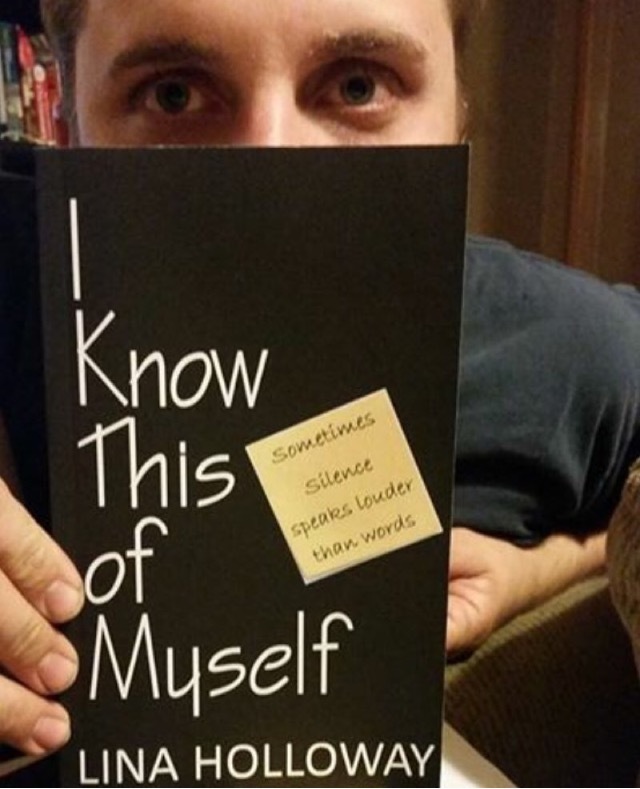 I hope everyone enjoys reading my book. 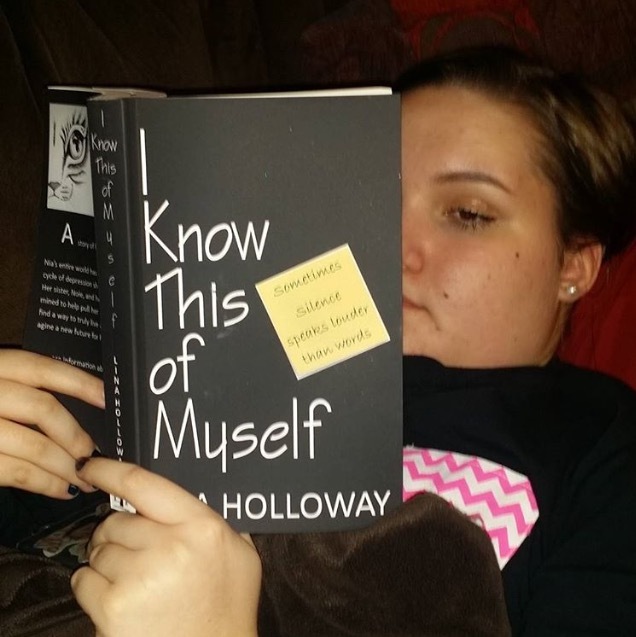 Here are a few pictures my niece took of me signing the books!